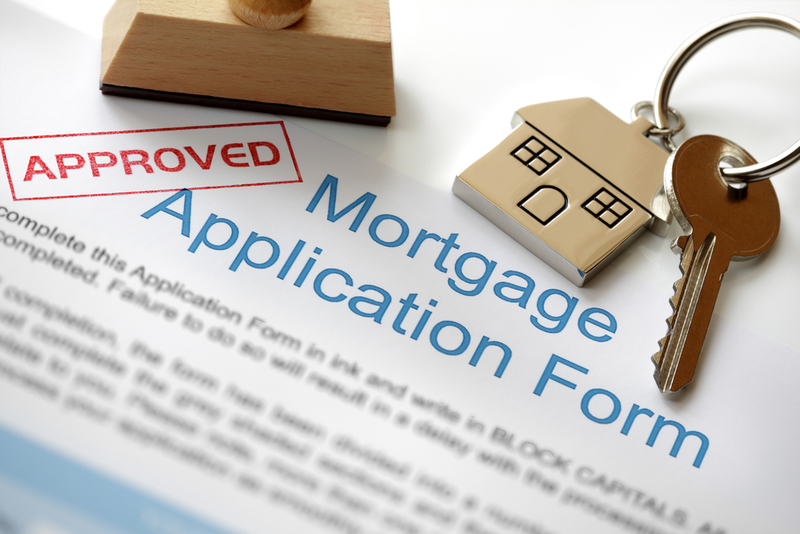 What do lenders and banks use to determine whether or not you qualify for a mortgage? Your debt-to-income ratio. Generally, you have a higher likelihood of qualifying if your debt-to-income ratio is 30 percent and below. Before applying for a mortgage, it is recommended for you to reduce or eliminate any debt you may have. If you have debt, consider waiting to purchase a home until you have cleared some of the debt from your record – or, contact a lender to see what interest rate you qualify for with your current debt level. Know your credit score before applying for a mortgage. How do you determine your credit score? Contact the major credit bureaus (TransUnion, Experian and Equifax) for credit history and take a look at the information they give you. While looking over this information, keep in mind that an ideal credit score ranges from 620 to 740 - or higher. The higher the number, the better your credit score. Is your credit score low? Check to see if there is an error on your credit report. If there are any issues, be sure to resolve them over the phone or by email as soon as you can. You don’t want an error (something that shouldn’t count against you) to blow your chances of qualifying for a mortgage. However, if there is no error – consider following these tips to improve your credit score. Buying a house requires a down payment – it’s as simple as that. Depending on the lender and loan option, the down payment can range from three percent to 20 percent. Keep in mind; the greater your initial down payment, the lower your interest rate. Why is this? As the lender is receiving more money up front, they won’t consider you as risky as those who pay a smaller down payment. Shorter contracts pay less in interest rates and more in monthly payments. Longer contracts pay more in interest rates and less in monthly payments. Of course, hybrid options do exist for buyers who want the best of both worlds. Consult a mortgage lender for the option that best fits your situation and take note of their recommendations. After all, they are there to help you!